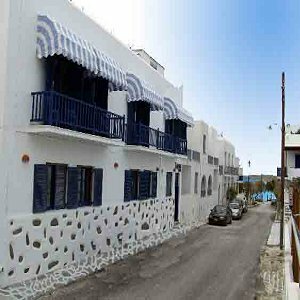 Situated in a quiet side road, the Dilion Hotel is just a one minute walk from the lovely long sandy main beach at Parikia, the capital of Paros. 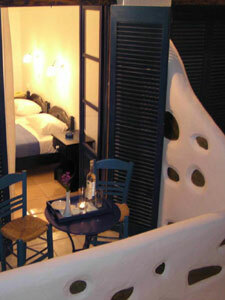 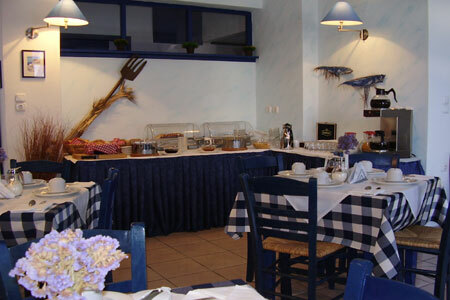 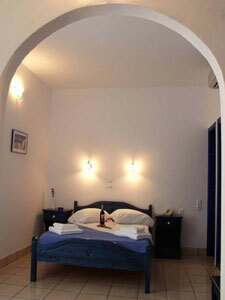 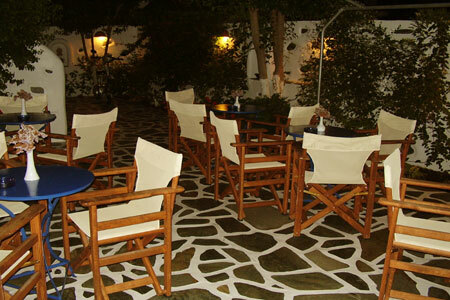 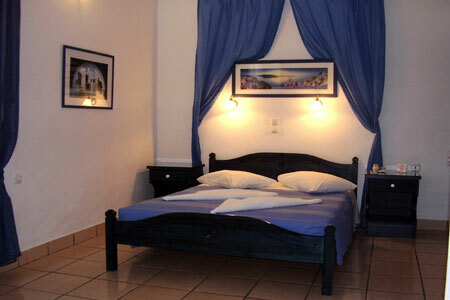 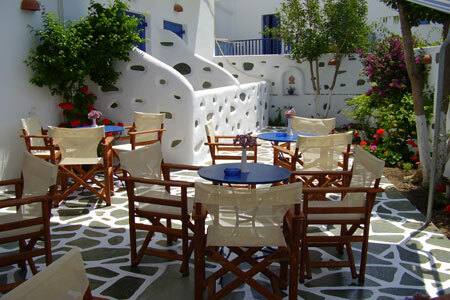 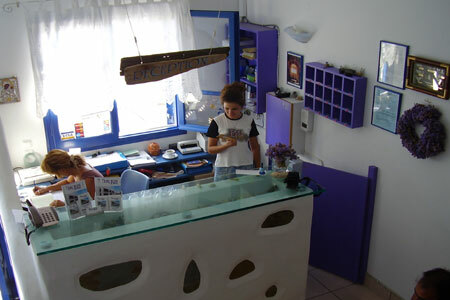 The hotel was fully renovated in 2003 and promises a welcome as warm as the Aegean sun as well as excellent service. 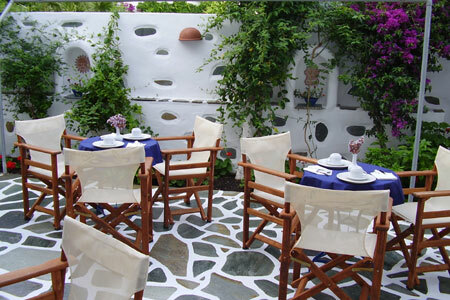 It is conveniently located about 5 minutes from the port and the town centre. 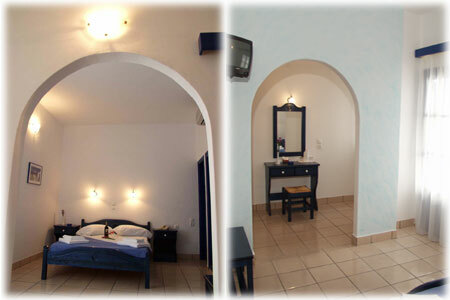 A courtesy bus is available to transport guests and their luggage from and to the port or airport on arrival and departure.